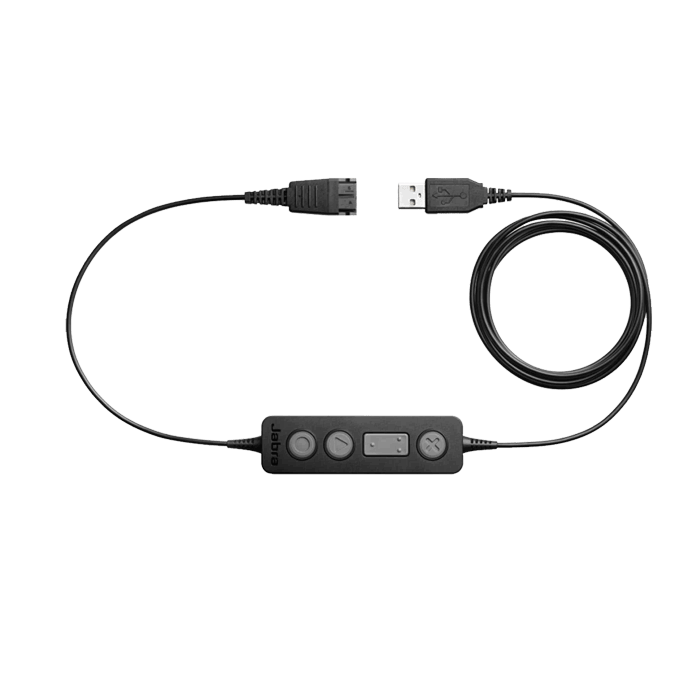 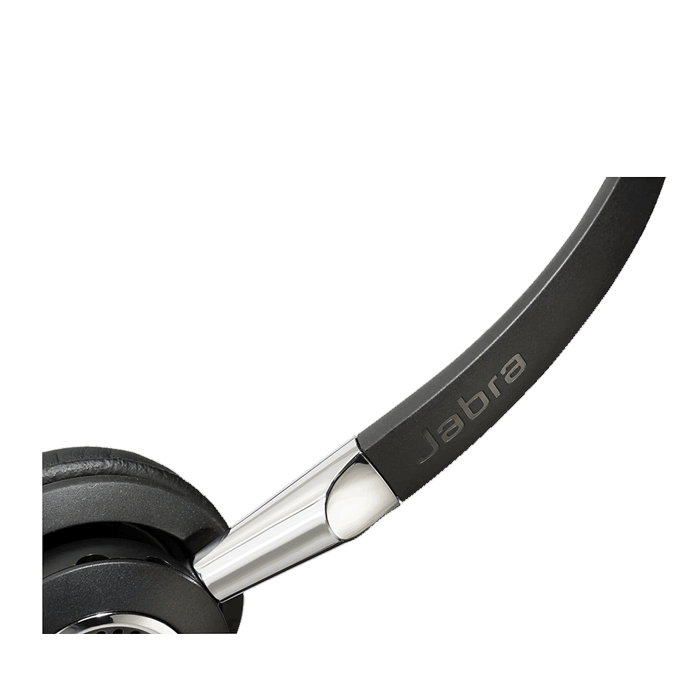 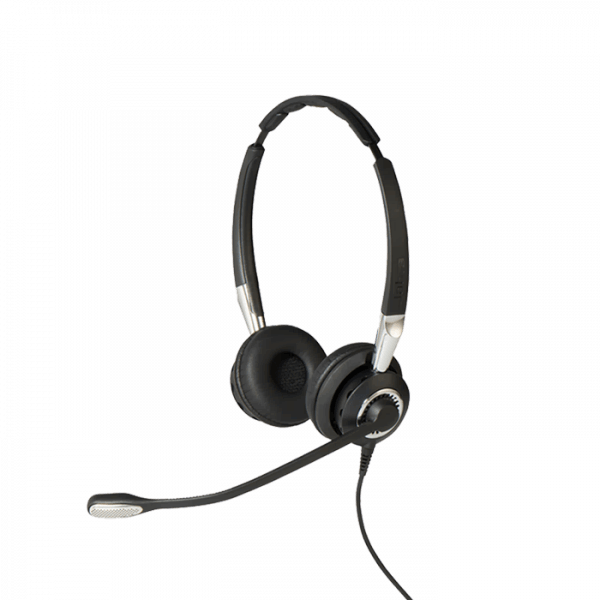 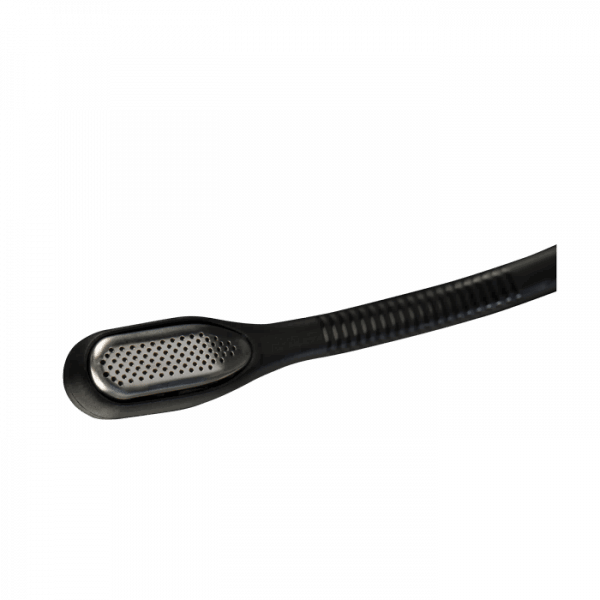 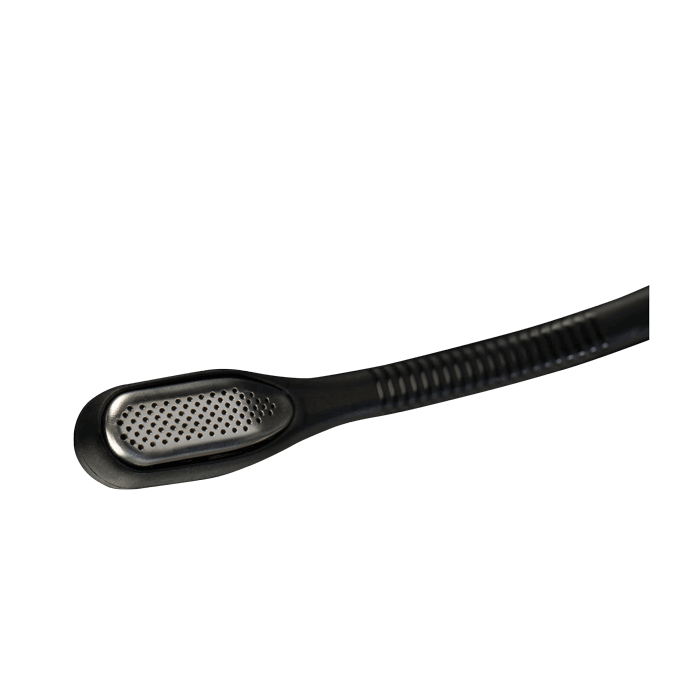 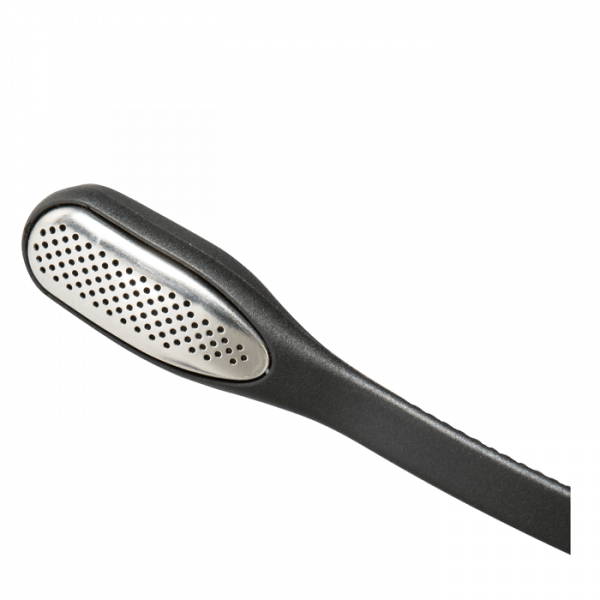 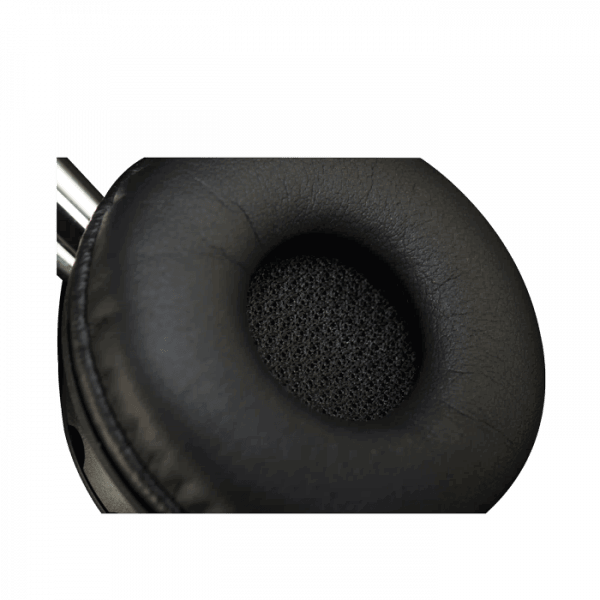 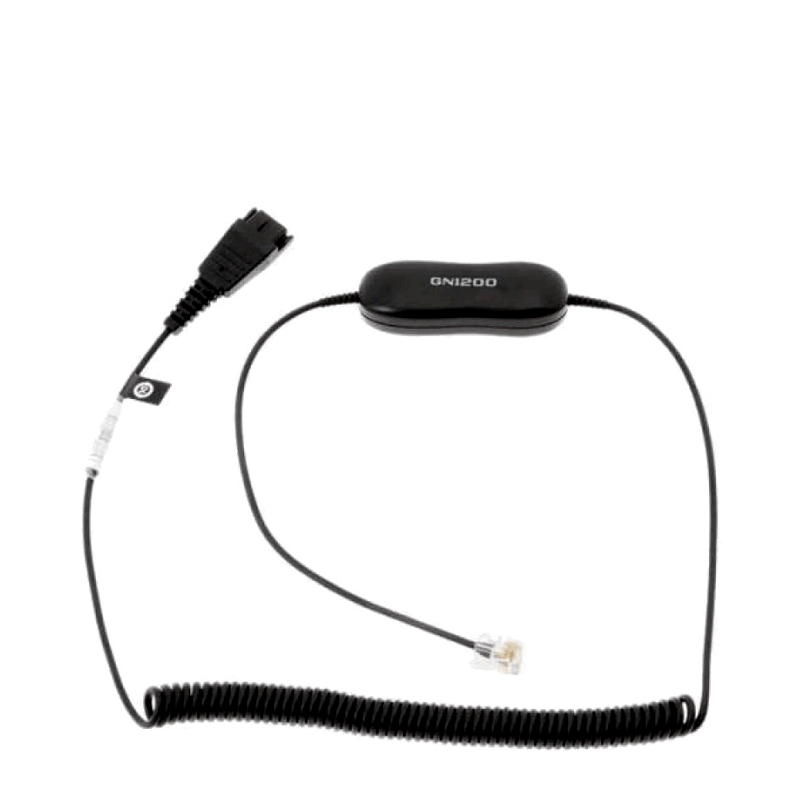 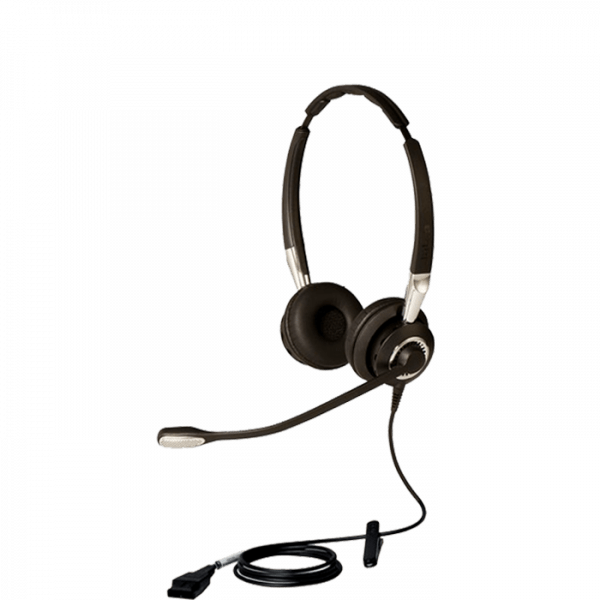 Jabra Biz 2400 II Duo QD - Headsets Direct, Inc. 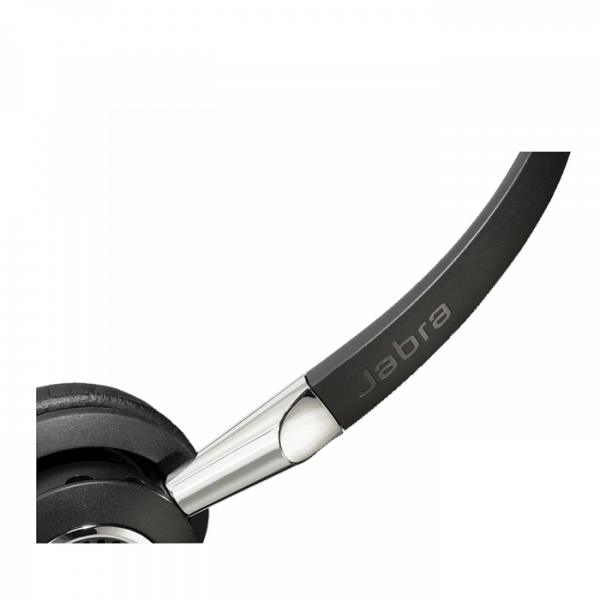 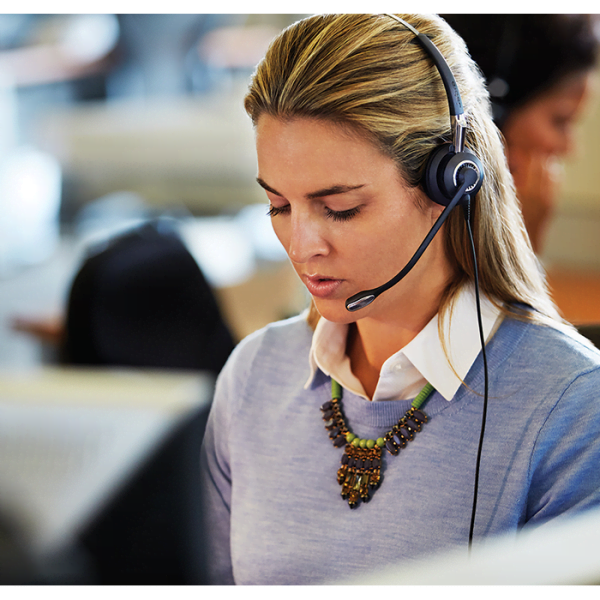 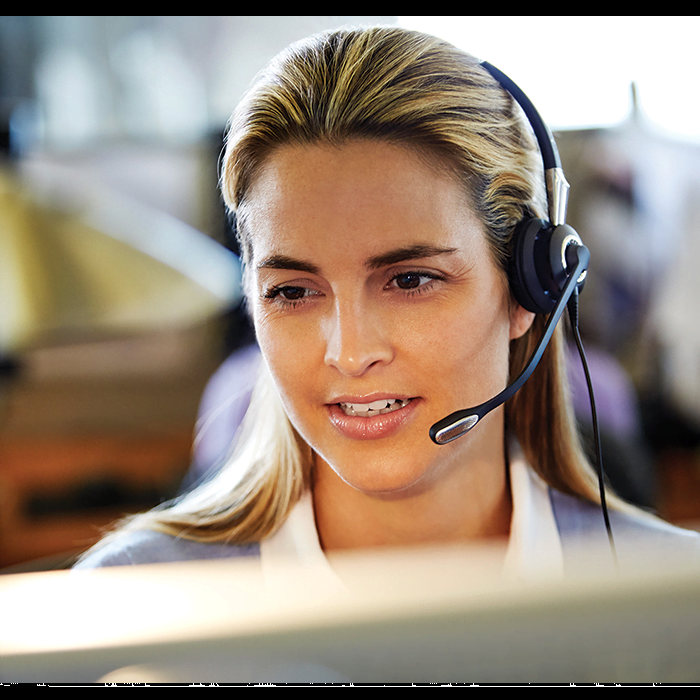 The new Jabra Biz 2400 II Duo QD headset delivers outstanding sound on both ends of the call. 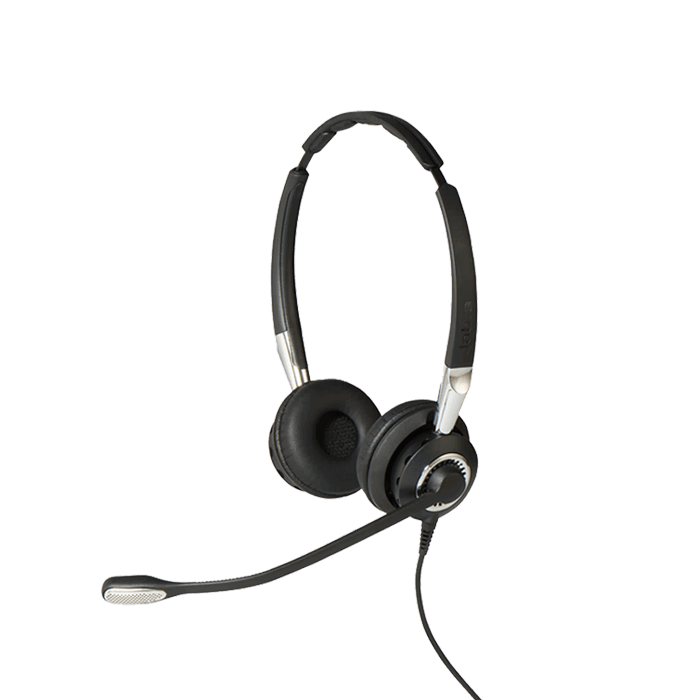 Weighing 40% lighter than competing headsets with soft leatherette headband and ear cushions, it offers superior audio quality, reliability, and comfort. 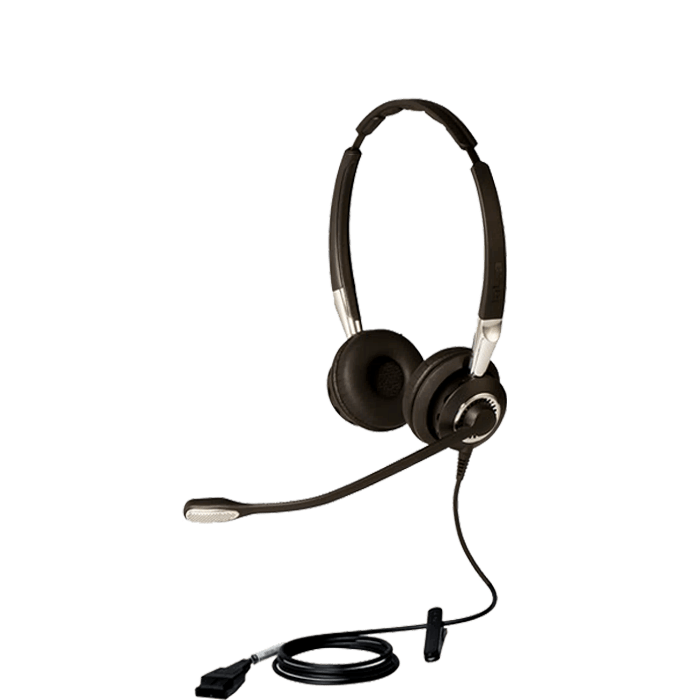 This headset is built to last with a reinforced cord and 360 degree rotating boom arm.